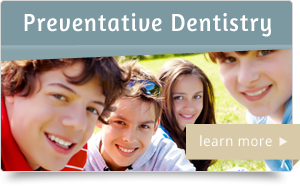 Treat severe cavities on rear teeth. 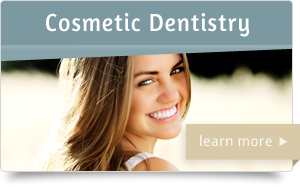 At Diamond Dental of Sacramento, Diamond Dental of Sacramento will typically use inlays and onlays when cavities on the chewing surface of rear teeth have become too severe to be treated with traditional fillings. The difference between an onlay and inlay is determined by the positioning of the damage in regards to the chewing surface of the tooth. 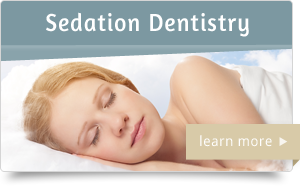 If the damage is restricted to within the depression (within the cusps) of the tooth it is an inlay. If more extensive damage has progressed and the cusps must be recreated, it is an onlay. A single onlay can sometimes be used across multiple teeth. Diamond Dental of Sacramento can create your onlay or inlays using gold, porcelain, or a composite resin colored to match your natural tooth. The latter two options are the most popular today due to their aesthetic appearance, but gold is still available. 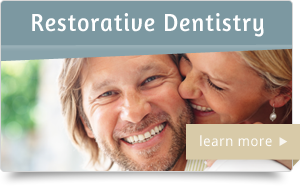 The making of these restorations is a two step process in which you will first have impressions taken of the affected area. Then the molds are sent to a dental laboratory where a skilled technician will oversee fabrication. 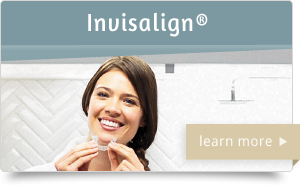 At your next appointment it is bonded into place and ready for use. For high quality onlays and inlays in Sacramento, CA, as well as the surrounding areas of Arden-Arcade, Carmichael, Rancho Cordova and Fair Oaks contact our office to schedule an appointment.